Whether designing a 2000 bottle showcase, need assistance with your winery or simply looking for a well designed refrigerated cabinet, Cold Craft can assist you with your wine cellar storage needs. 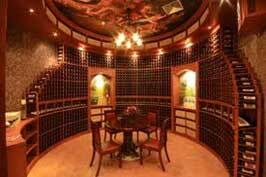 Our NATE Certified in-house experts have installed hundreds of wine cellars of every size and description. We regularly service everything from large commercial winery equipment down to WhisperKOOL and Winemate micro package units. 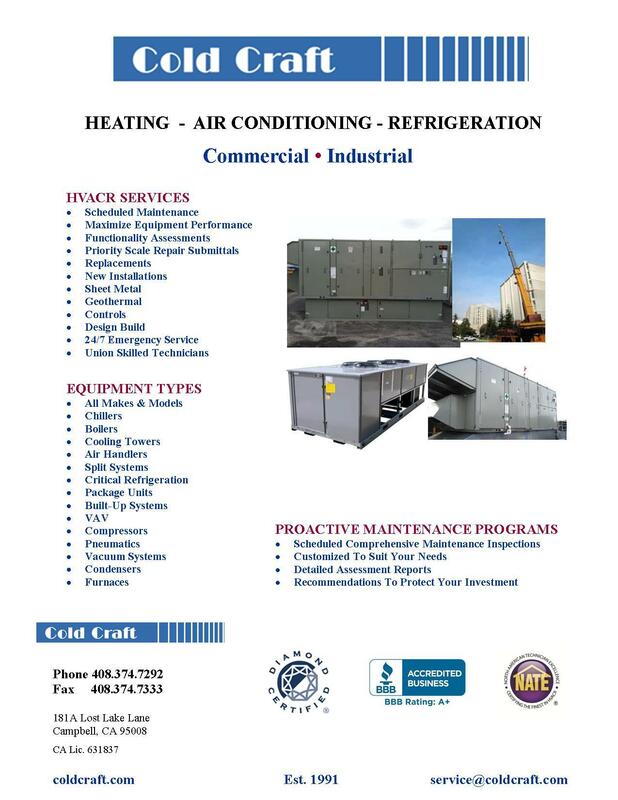 Since Cold Craft services so many residential and large commercial wine facilities, we have the experience needed to help our customers avoid problems that ultimately result in early failure or costly repairs. 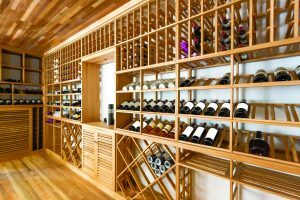 Although many residential HVAC contractors may be capable of installing systems designed for residential use such as Mitsubishi Mini-Split Systems, wine cellars operate at much lower temperatures than the average residential home. 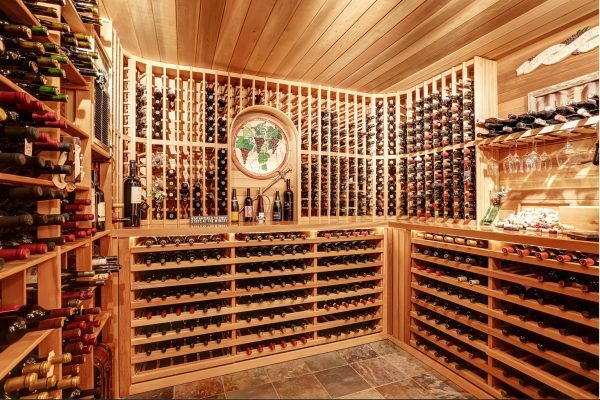 When these systems are not properly modified, the equipment often runs continuously or is unable to maintain wine cellar temperature set points. 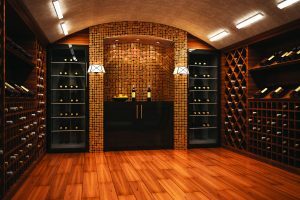 The design, maintenance and repair of wine cellars require special knowledge and skills that are only obtained through many years of experience. Cold Craft has that experience. 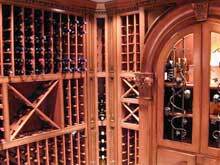 Cold Craft, Inc. collaborates with wine cellar racking and design companies to provide you with the best in custom built and installed home wine cellars. Call us to get the ball rolling or just to discuss the possibilities.